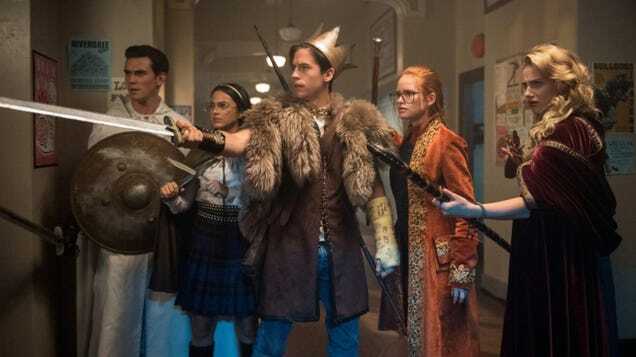 We love that Riverdale is so regularly bonkers that at any point, the show can just up and do a musical episode. Last year, it was Carrie. This year, we now know it’s Heathers.